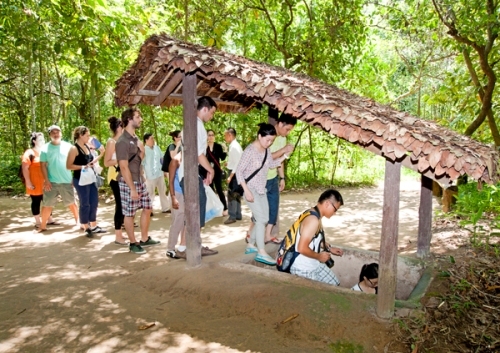 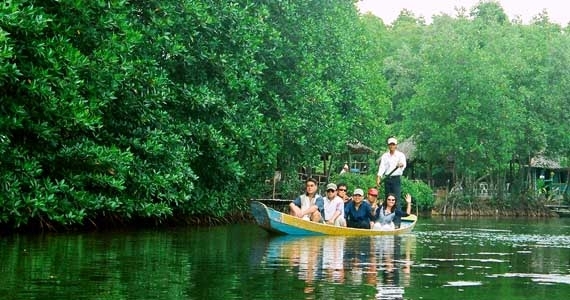 Experience a fullday eco-adventure in the mangrove forests of the Unesco-listed Can Gio Biosphere Reserve. 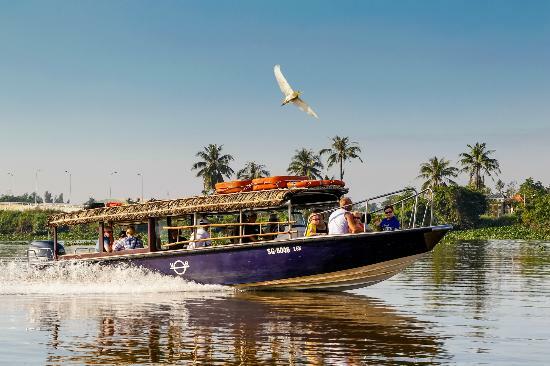 Cruise through the scenic canals down to the mangroves we will briefly enter the Mekong Delta we shortly stop at a local riverside market before exploring a local fishing village; see monkeys, feed the crocodiles at the crocodile reserve; paddle around the bat lagoon in a small boat. 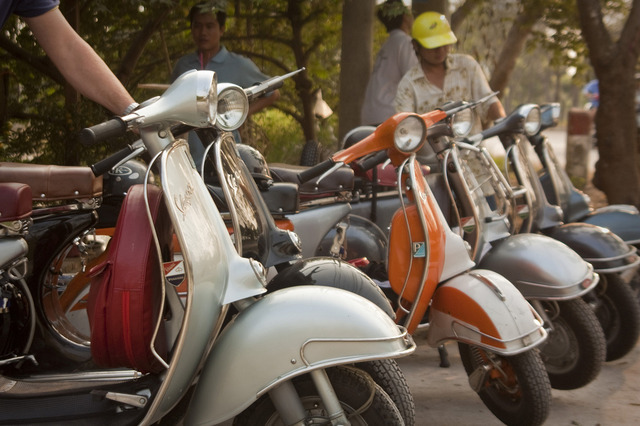 Explore an authentic region of the Mekong Delta with many interesting cultural stops including local Pagoda’s; a Cao Dai Temple; a riverside market; local workshops; and historical sites along the way. 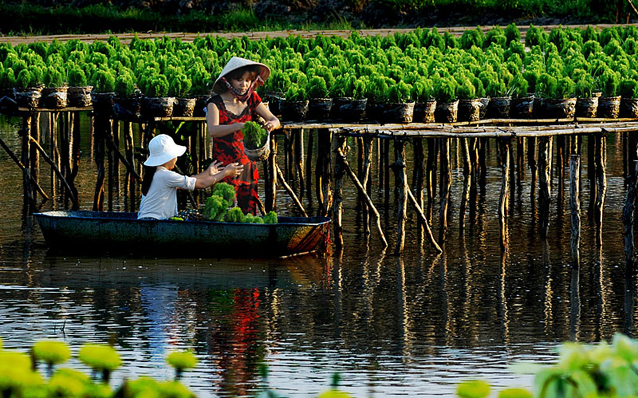 There are countless opportunities to capture some amazing photos and the special thing we bring our own chef from Saigon down to the Mekong Delta who prepares an elaborate Vietnamese lunch for our guests at a local pagoda.